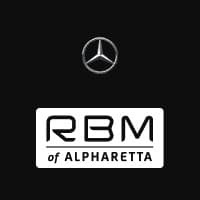 We’d love to hear about your five-star experience at RBM of Alpharetta. harman/kardon® and Logic 7® are registered marks of Harman International Industries, Incorporated. RBM of Alpharetta	34.1357528, -84.2404739.